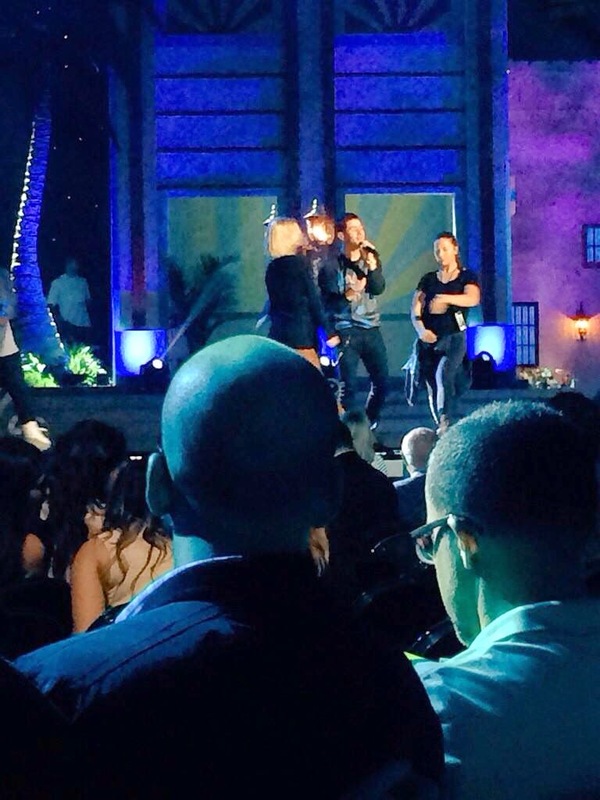 Nick Jonas was spotted at rehearsals for the upcoming Miss Universe pageant , January 24, in Miami. Nick is set to perform at the Miss Universe pageant tomorrow, January 25, January 26 in the Philippines. Olivia Culpo's boyfriend is set to perform a three song medley during the show. The songs he will sing are “Jealous”, “Chains” and “Teacher”.